Now with SilcoTek Dursan® Coatings! SilcoTek® patents and trademarks are the property of SilcoTek Corporation (see http://www.silcotek.com/company-patents-trademarks). 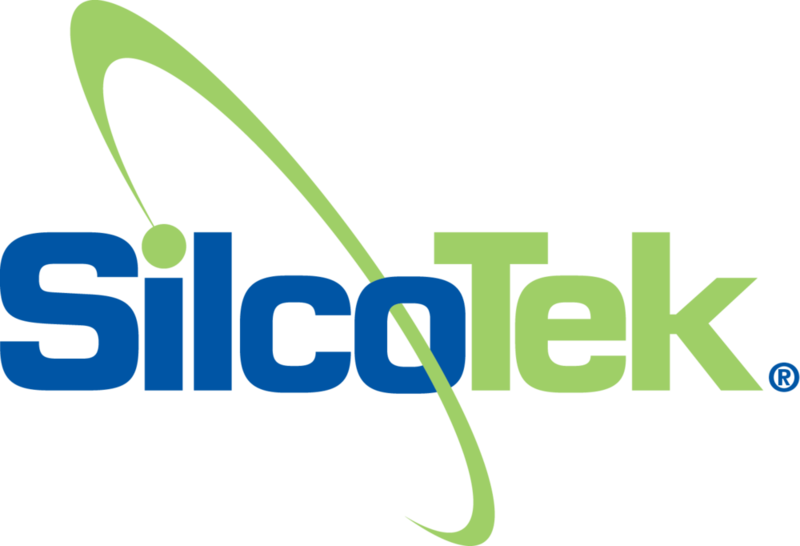 The SilcoTek® registered trademarks used here are registered in the USA and may also be registered in other countries.